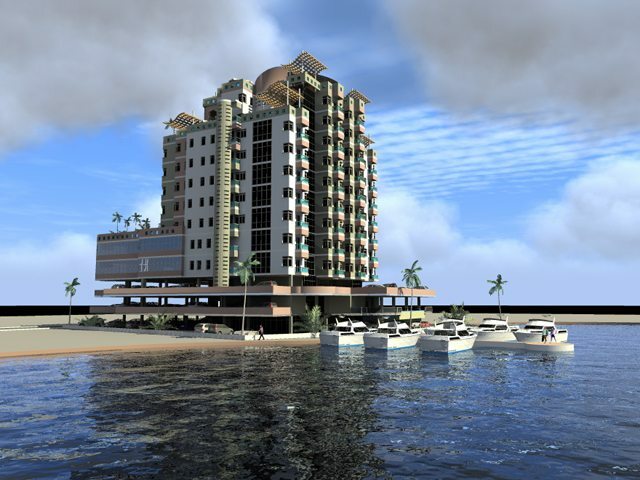 Azdec A.S.C Design Consultants is an architectural practice, based in Lagos, Nigeria. The firm was established in 1998 by Arc Ladipo Lewis and was initially incorporated as an architectural delineation outfit in 1991 executing projects for Architectural firms like Shelterach Associates-Nigeria Security Printing and Mint Factory Abuja, Inchscape Architects and Urban Shelters Ltd.
Over the years, the firm has been involved in the real estate development/financial viability analysis, design, supervision and contract administration of different types of buildings, from educational, industrial, hospitality and residential through to commercial, using the latest computer aided design technology incorporating projects that make the firm multi-disciplinary. 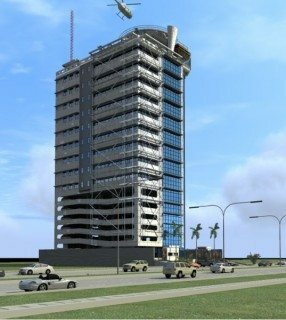 Azdec A.S.C specialty is evident in the design of office buildings for example the Kanti Towers which is a 15 storey office block in Victoria Island, Nigeria and Oluwole Urban Mall a traditional retail outlet in central Lagos Island. In the past 24 years of its existence the firm has setup a joint-venture association with 4 firms namely; Livingstone Consultants, Leecon Associates, Rabiu Mid Associates and Poolad Consults. The firm aims to be a trail blazer as an architectural firm specializing in the design of real estate development projects, promoting projects with diverse vested interests as consultants, promoters, joint venture partners or developers, being fully aware of the need to envision, create and develop the conditions in which projects can be financed, designed, created and give a substantial return on investment. The firm’s commitment is to identify customer’s needs and draw on appropriate plans of action, whilst monitoring developments in the residential and commercial environments as part of a strategy of design development and project execution. “We believe that our success would stem from the creativity that adversity inspires, a creative spirit that would lead us to establish new and significant ideas and objectives”. 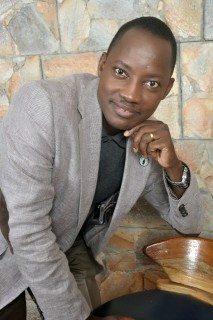 Says Arc Ladipo Lewis. Azdec is constantly devoting resources by taking part in training, seminars and conferences both internationally and locally, a few among so many of these include the World Architectural congress at Cityscape Dubai, International Parking Institute conference USA, Green Build conference in Singapore, and many others. “As a major part of our professional development, we have invested immensely in a library containing resource books, magazines, catalogues, videos and other materials, in a quest to always seek for new technology, software and hardware. We have invested in various equipment for building analysis such as thermal imaging camera, sound, light and humidity meters, various types of laser scanners, weather analysis equipment and software etc. Their objective is to provide innovative design that is both functional and economic from concept through development to completion in practical and real estate market oriented terms, while keeping pace with new skills, materials, technological developments, unique building and construction contract management techniques. The firm faces the usual general challenges that affect all practices in this part of the world; prevalence of sub-standard construction material in the market; lack of skilled work men and; experienced contractors with the expertise to build to specification with little supervision, etc. Other peculiar challenges faced include client’s resistance to paying full professional fee and other charges according to the standard scale of fees and difficulty in sourcing for finances for viable project and prevailing high bank interest rates. Rigid and non-innovative existing building laws and regulations and slow approval process of building plans are other issues laments Lewis. The firm has transcended from hand-drawn designing of projects to the use of computer aided design (CAD) and to BIM and now they are promoting projects with diverse vested interests as consultants. The firm has gained vast experience in its 24 years of existence and they have managed to complete profitable real estate financed projects like the Kanti Tower in Nigeria, Oluwole Urban Mall Phase, and more, from design to project completion. “In the coming 5 years from now, we should be focused on developing multi story high-rise mixed use projects multi-family residential developments such as Terraform Terraces in Anthony Lagos, as architect-developer, using the latest technology, software, BIM and sustainable green architectural principles. We hope to have promoted the use of green roofs and green walls and habitable basements in our projects”. Concludes Arc Ladipo Lewis.